Home | Blog | Could the summer sun heat up exports? Could the summer sun heat up exports? The UK’s trade and investment department (UKTI) is hoping that another hot summer could rekindle last summer’s boom in exports. Figures for July to September of 2013 show that the scorching weather led to an increase in exports giving hope that this season could bring the same sun-sational highs as last year. 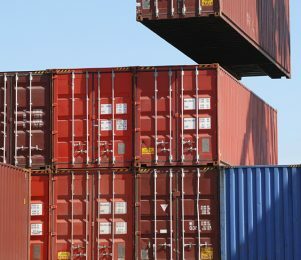 The government has set a target of doubling exports to £1tn by 2020 but to achieve this goal exports would have to grow at 10.4% each year, according to the EEF. In 2013 exports grew at just 1.4%. However there were bright spots in the statistics, with exports to Chile, China and United Arab Emirates rising faster than any other countries. Chile imported £1.2bn of British goods and services, up 72%, while exports to China rose 18% to £12.4bn and sales to the UAE rose 16% to £6.2bn, according to Santander’s analysis of official data. 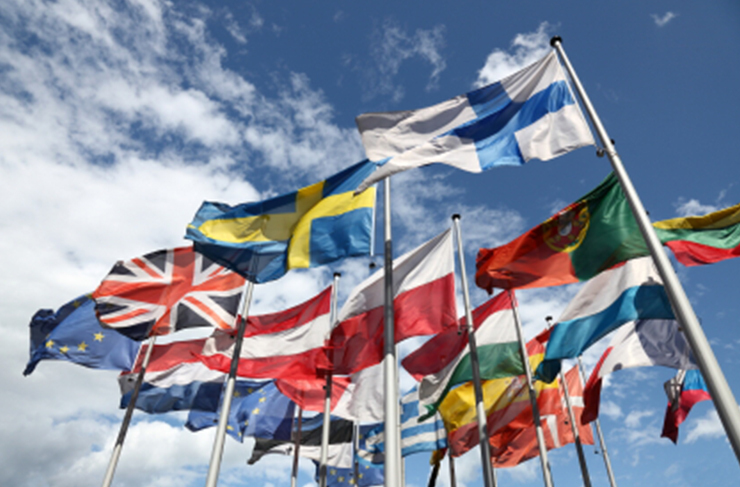 Currently just one in five small businesses in the UK exports internationally, compared to a European average of one in four, but as the weather heats up there are hopes that more businesses will take the plunge. There are significant benefits to entering new overseas markets. UKTI surveys of trade clients showed that 85% of businesses said exporting led to a ‘level of growth not otherwise possible’ and 87% said exporting had significantly improved their profile or credibility. But despite a constant push to make Government services more accessible, many businesses aren’t getting adequate help for planned export drives with figures from the Federation of Small Businesses showing that 78% of small businesses are struggling to access support. Having the right funding in place to underpin export activity is often cited as a key challenge but a range of valuable export finance services are available to British exporters to ease cash flow and provide peace of mind. To discuss trade finance options with one of our expert funding consultants contact us today on 0800 9774833 or info@hiltonbaird.co.uk.